Known for his slamming bass music, original sounds and immaculate production skills, he is now sharing these secrets. 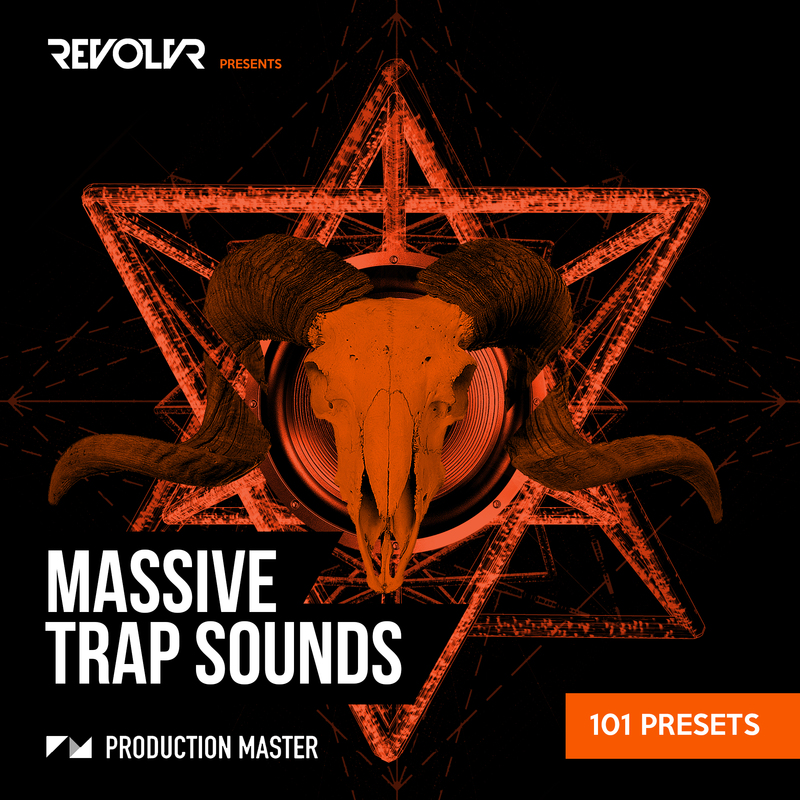 This pack contains a whopping 101 unique killer trap/bass music presets for NI Massive in Revolvr signature style, made by the man himself. When you use this pack you are bound to create a top track as all sounds are of the highest quality and macro'ed for that flowing organic feel. Want the beats? No problem. The beats of the demo you can find on our "Revolvr presents Trap and Future Bass beats" pack.